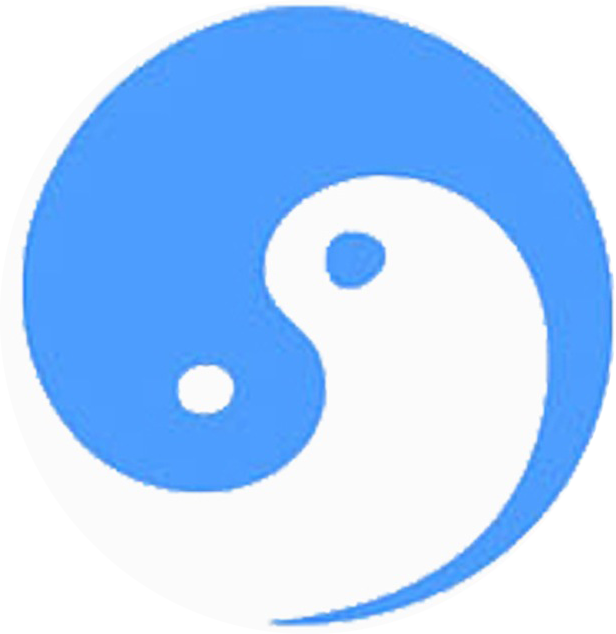 The first aim of the practice of Taoist Yoga is to gain a smooth flow of Qi Energy, and an internal balance of Qi Energy, which gives one the experience of vital health, inner peace and harmony. In our pursuit of health, vitality and healing through the practice of Taoist Yoga, the first step we take is the Awakening and Nurturing of the Dantian Area. The Dantian can be thought of as the original storage vessel of Qi in our body. We may view it as serving the function much like the ‘root’ of a tree, or much like a ‘spring’ which is the source of water for a stream. The Dantian supplies and develops Qi energy for our entire energetic system, and physical body. The Dantian is also the place where we main gain a transformation of the Frequency of our Energy. When we are able to have a healthy functioning Dantian , which is full of Vital Qi Energy, we may experience greater health, healing and vitality in our life. 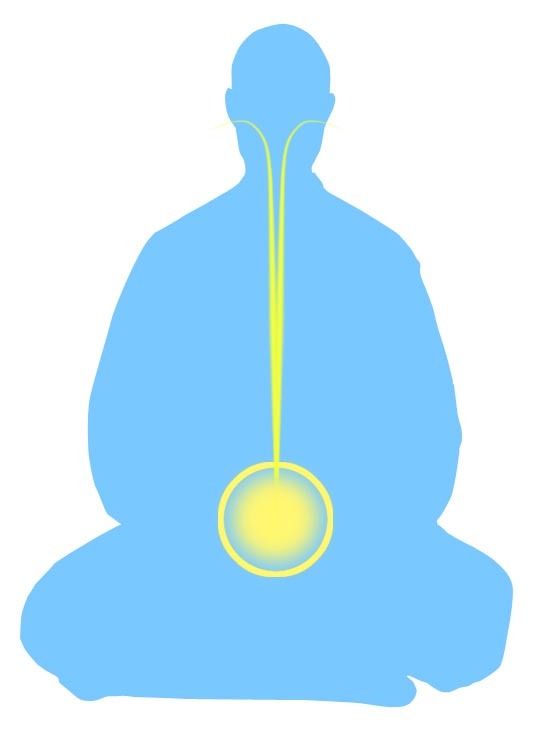 Our first step we take in Awakening and Nurturing the Dantian is to place our Mind Intention to the area of the Dantian during our practice of the TaoYoga Arts System. We may think of the location of the Dantian as being in the very center of our abdominal region slightly below the Navel, and as being a sphere of about the size of 3.8cm. The Elixir Field ~ DanTien ~ 丹田 ~ is located in the empty space below the navel in the middle place between the kidney and navel — a sphere of around 3.8 cm. The Dantian is the center most place in the human body. and an exceptionally long life. 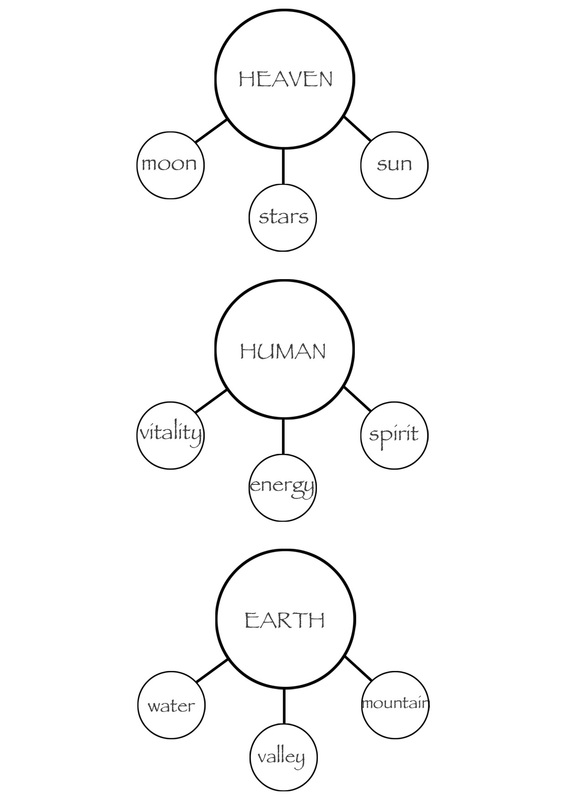 the field which is connected in harmony with heaven & earth. all Inner Energy is developed, stimulated, accumulated and transformed. We may ask, 'Why is this termed the Field of Elixir’..? Taoist Yoga teaching of the 'Three Treasures'. Jing can be thought of as Vital Essence or Vitality, and is the foundation of all aspects of Physicality, Vitality, and also is responsible for our life span and expression of our life path or destiny – physically Jing often expresses itself in the water of our body, such as tears, saliva, blood, and sexual fluids – for simplicity of understanding, we may refers to this as our aspect of 'Soma'. Qi is Vital Universal Energy, literally the Life Force which empowers and enlivens all things large and small. We can come to understand that Qi Energy shall be the Unifying Force, which acts as a Unifying Energy Field which will unite the Psyche and Soma together - which in modern terms is spoken of as the unification and harmony of Mind and Body.